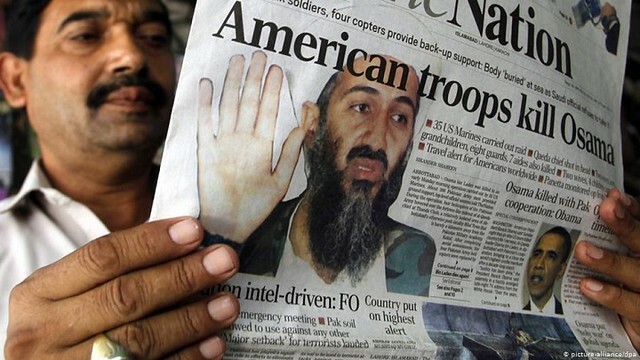 Shakil Afridi used a vaccination prank to track down Osama bin Laden who was the most wanted terrorist and was residing in Pakistan secretly. The doctor, Afridi, helped the US navy seals to capture the Al Qaidah leader who was behind the destructive 9/11 attacks. Letting the US navy seals capture a terrorist sounds heroic and people might feel that he must be awarded for it. However, surprisingly he has been living a life in jails of Pakistan since then. While the shock is valid, the imprisonment of the doctor from Pakistan point of view is also very valid. How could Pakistanis leave a man who betrayed the sovereignty of the state? His scam hepatitis vaccination program helped him fetch DNA samples of the kids of Osama bin Laden and helped him track down the wanted terrorist. He secretly entered the mission without informing the intelligence agencies of Pakistan. The US attacked the sovereignty of the state and Afridi gave them a helping hand. If the US knew that the terrorist was in Pakistan, they should have asked the intelligence agencies of the state to help them, not a doctor. Michael Kugelman who is Asia program deputy director claims that Afridi is one who symbolizes the tangled relations of Pakistan and US. The person has been able to jeopardize the relations by striking mistrust and miscommunications among the two. However, the US now believes that Pakistan has not been able to help them in the war against terrorism or the Taliban. They, therefore, have halted the aid towards Pakistan and Donald Trump has asked Pakistan to “Do more”. Also, Trump, is 2016 asked the authorities to set Afridi free. 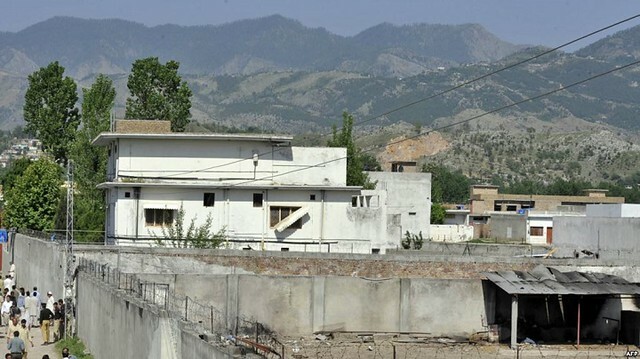 Yet the Pakistani authorities have asked the US not to interfere in their matters as they have already hurt the sovereignty of the state and defamed its intelligence by undergoing a secret mission in their territories without their consult. Mohammed Amir Rana who is the director of the independent Pakistan Institute of Peace Studies in Islamabad is of view that the Shakil Afridi is an old story and that his part is a mystery as well. What is the condition of Shakil Afridi now? 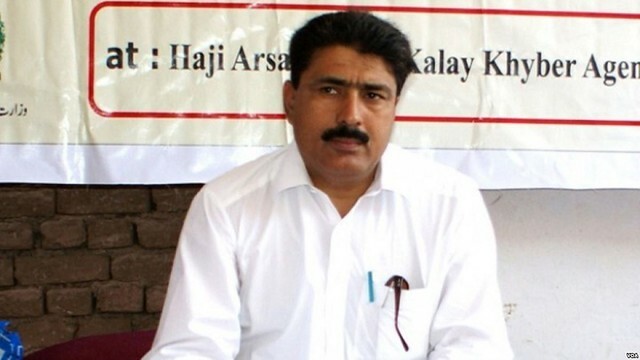 After the trial court, Shakil Afridi was sentenced to 33 years Jail in Pakistan which means that he will spend the rest of his life behind the bars. For sure he is a traitor to Pakistan and a hero for the rest of the world!